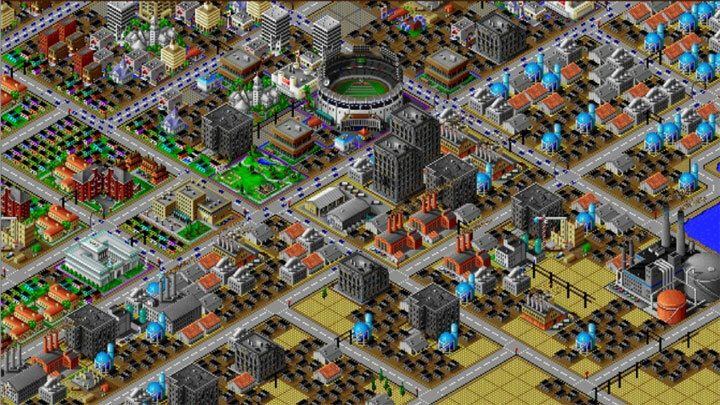 The file SimCity 2000 compatibility patch is a modification for SimCity 2000, a(n) strategy game. Download for free. SimCity 2000 compatibility patch is a mod for SimCity 2000 w wersji na Windowsa 95, created by MRC. Patched executable to fix city saving/loading crashes in the Windows 95 version of SimCity 2000 on modern versions of Windows. Extract to the installation folder, replacing the existing file when prompted. This patch does not work for the Network Edition; use the SimCity 2000 Network Edition Interoperability Patch for that version.